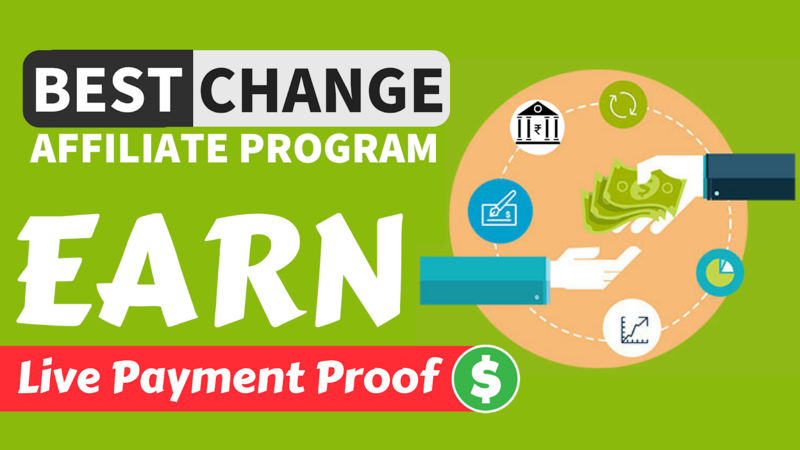 Introduction : What is BestChange.com ? 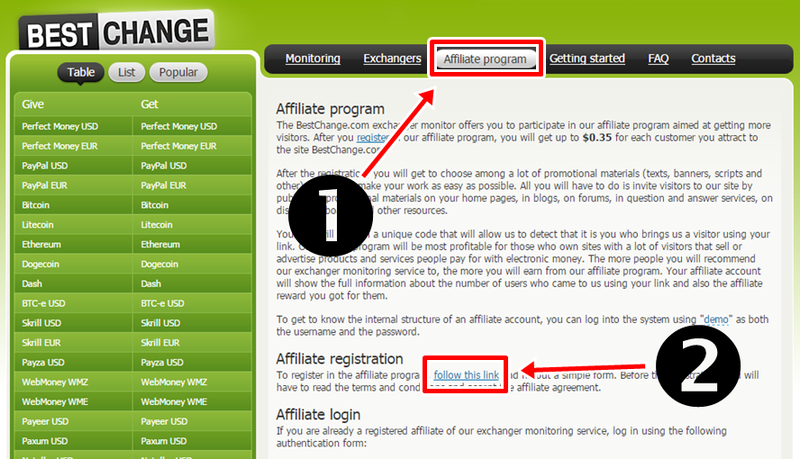 BestChange.com is a free Internet-service intended to help finding electronic currency exchange services with the best exchange rates.Exchange monitoring BestChange.com was launched 11 years ago (June 19, 2007), and still continues improving everyday. 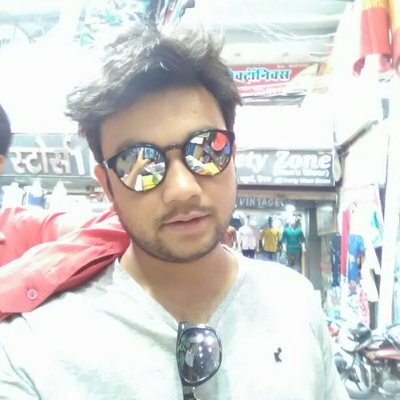 How Much You Can Earn This Site ? 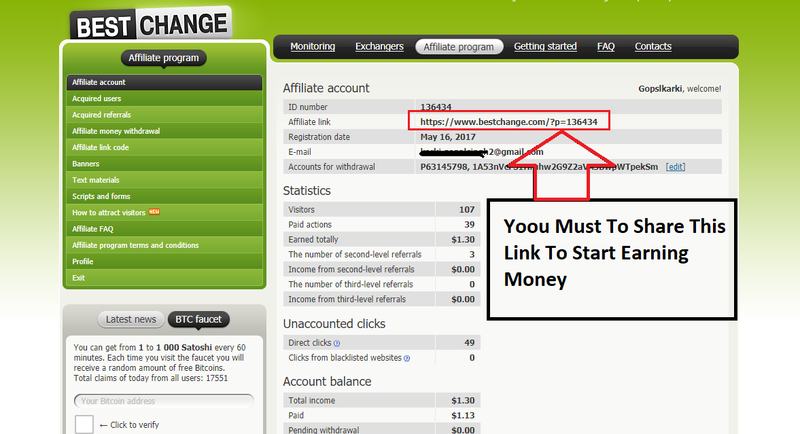 The minimum sum of earned money that can be withdrawn from your affiliate account is just $1.00. You can get up to $0.65 for each unique user you get. Step 2: You will get a registration form. So, Fill up this from. 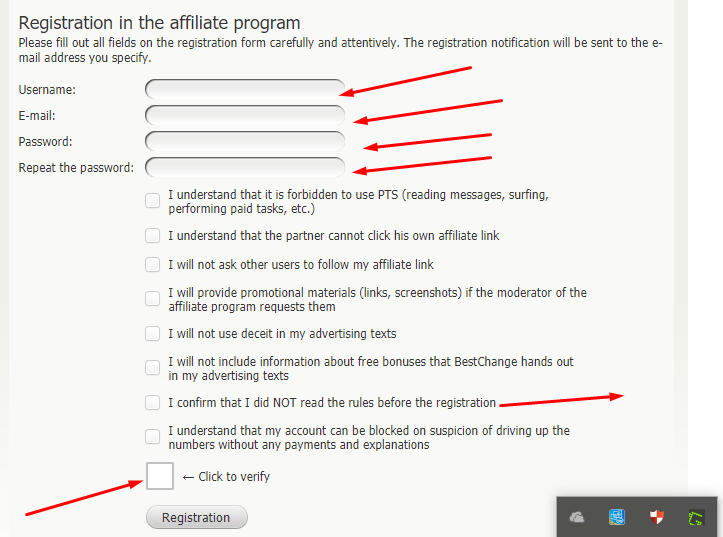 Step 3: After Completing Registration, Just login to your account and get your affiliate link. 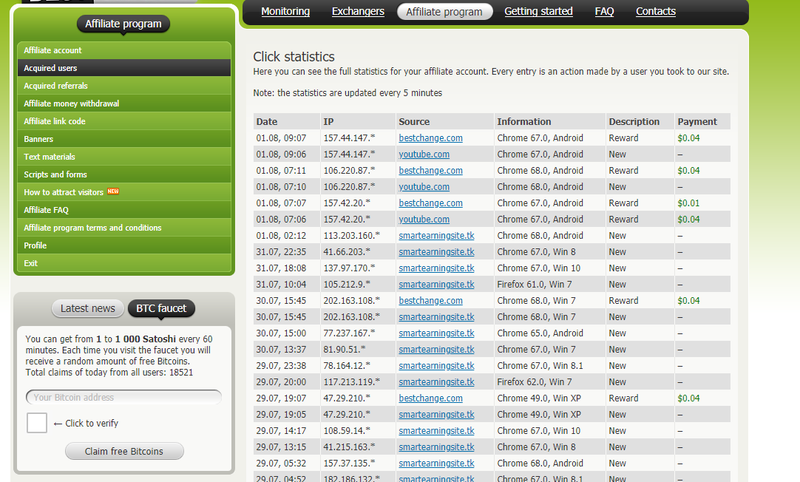 Final Step : Share your affiliate link and start earning money online. Payment Proof: Affiliate money withdrawal Minimum withdrawal amount – $1.00. The payments are made within 5 business days right after the administrator checks your account.